As we celebrate 20 years of ISAs, we reveal how patient investors can construct a lucrative portfolio. The launch of ISAs in 1999 did not get off to an auspicious start, being swiftly followed by the dotcom bust between March 2000 and March 2003. Indeed, the last two decades since ISAs launched have been punctuated by some other high-profile falls, in particular the global financial crisis in 2008, not to mention a poor year for investors in 2018. However, despite all the ups and downs of the stock market, rolling returns over the past 20 years are still supportive of owning equities, and pound-cost averaging certainly helps when you are building up your portfolio. 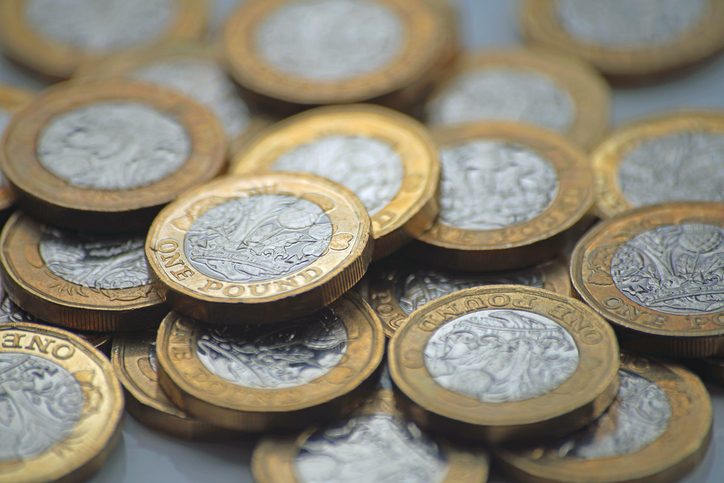 Calculations by interactive investor suggests that those investors who have fully invested in their ISA and reinvested their dividends over the last 20 years could be sitting on a significant income generating portfolio. Whilst there are never any guarantees, a stocks and shares investor utilising the maximum ISA allowance each year since launch 20 years ago, and generating a return of 5% per annum, could have over £320,000 today. This could generate an income of close to £15,000 each year, based on the current FTSE 100 yield of 4.58%. Fast forward to 2019, and the end of January saw the average investment trust discount narrow to a near record of just 2.01%. Facebook was just a twinkle in Mark Zuckerberg's eye in 1999 (he was still at school), the average UK house price was £72,362, and in the UK a minimum wage of £3.60 an hour had just been introduced for workers over 21 (£3 an hour for adult workers under 22). Rebecca O'Keeffe, Head of Investments, interactive investor says: "It's so easy to look back at those missed opportunities or badly timed investments – and we've all made them. The secret is to learn from them – and the best way to future proof your portfolio is to have a tax efficient, balanced portfolio that can benefit from the long-term potential of the stock market. "Cash might be king for many ISA investors, but the current rate of interest paid on cash means that savers are losing money in real terms. Taking too little risk (or no risk in the case of cash) is hugely detrimental to your future wealth, and while it is easy to look back over the past 20 years and see a stock market that has been highly erratic, over time the equity market remains the best place to invest. "Whilst only the very fortunate are able to fully utilise their ISA allowance each year out of disposable income, investors shouldn't forget that if you have current investments that are not yet tax efficient, you could consider selling some holdings and buying them back in your ISA (a process known as Bed & ISA) rather than having to find new money each year. "Many people are quick to dismiss the benefits of an ISA, and it is true over a single year the tax savings are limited, but it is the cumulative effect over time that is highly beneficial, and helps to protect against future income and capital gains tax. The prospect of being able to generate a sizeable tax-free income is where ISAs demonstrate their true value. "Given the reduction in the dividend allowance, investors would be mad to invest outside a tax wrapper. Being able to generate a non-declarable income stream from your ISA, free from any income or capital gains tax, is highly compelling. Combined with the new pensions freedoms, this potentially allows you to structure your retirement income in a tax efficient way – not a bad place to be." As ISAs turn 20, interactive investor is running a prize draw for new and existing investors who subscribe £2,500 or more to their 2018/19 ISA allowance. Two winners could each scoop a £20,000 cash prize – visit www.ii.co.uk/isa-prize-draw for full details and terms and conditions.